Love Ghost is an alt rock band from Los Angeles. They sing original songs about adolescence, life and Los Angeles. The band has played in Tar Fest, The Our Life Festival, Make Music Pasadena and Echo Park Rising. They have been the opening act for Smash Mouth, The Young Dubliners, Buckcherry, Berlin, Ozomatli and The Tubes. Their performance of “Forgive Me” on Balcony TV is currently the number 1 voted video of all-time.They recently finished recording their 1st full-length album at London Bridge Studio in Seattle with producer Eric Lilavois. I first heard about Love Ghost the band, it was via actor/businessman/entrepreneur, Kevin L. Walker. 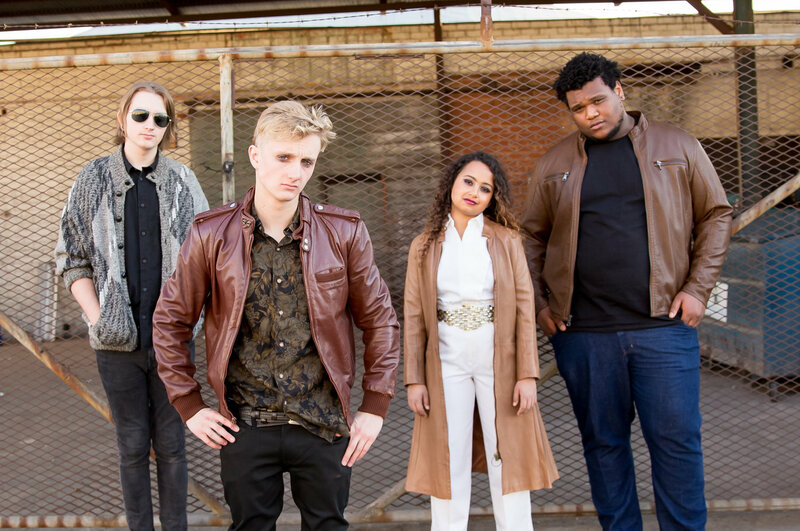 I checked out their new Music Video ‘Nowhere’ and the band has definitely delivered some captivating visuals to go along with their soul healing organic music. Check out the video below for yourself and comment below!